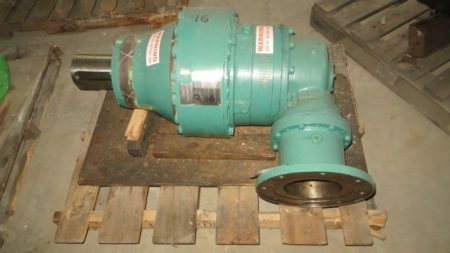 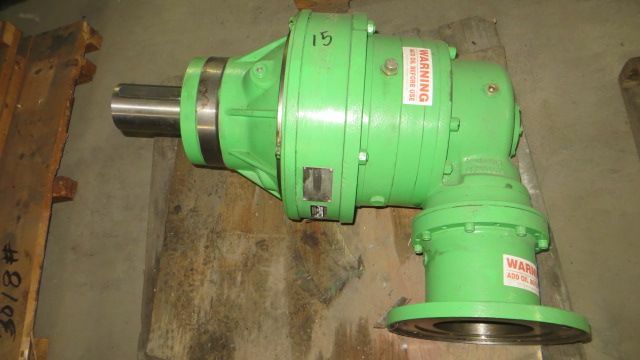 Description: Planetary Gearbox, Re-Built, Ratio 70:1, Drive Unit For Andritz Wet.. 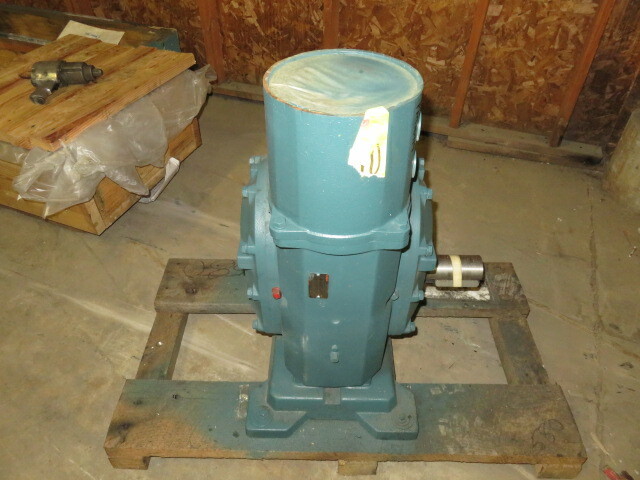 Description: Planetary Gearbox, New, Unused Spare, Ratio 5.25, Drive For Andritz.. 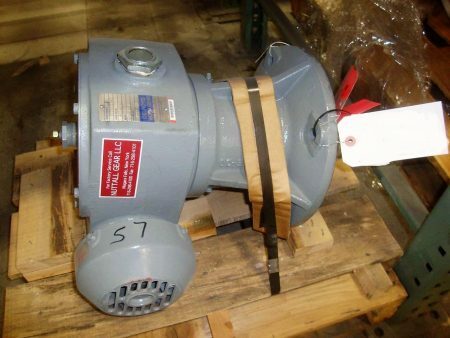 Description: Rebuilt Condition Nuttall Gear LLC/Delroyd Worm Gear, catalog No. P40-005,.. 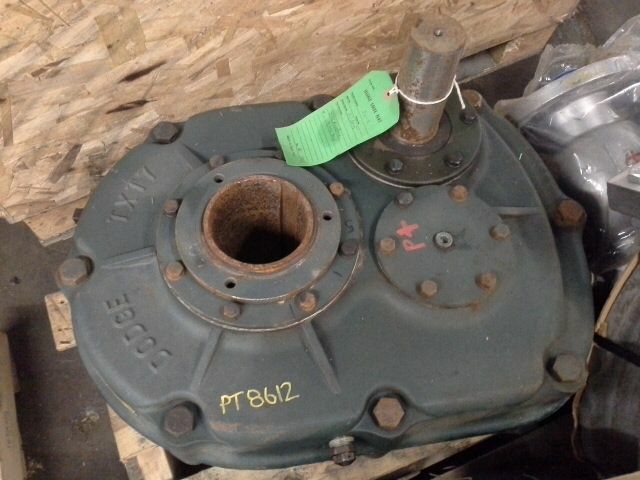 Description: Dodge Torque Arm Speed Reducer also known as Dodge Gear.. Description: Dodge Torque-Arm Speed Reducer also known as Dodge Gear Speed.. 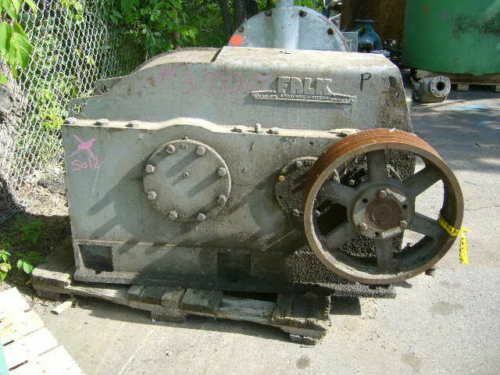 Description: Falk enclosed gear drive model 2090Y1-L, used condition, rated 250.. 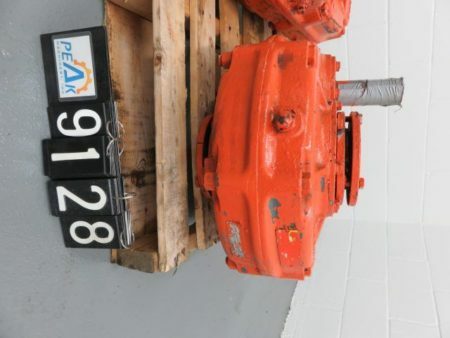 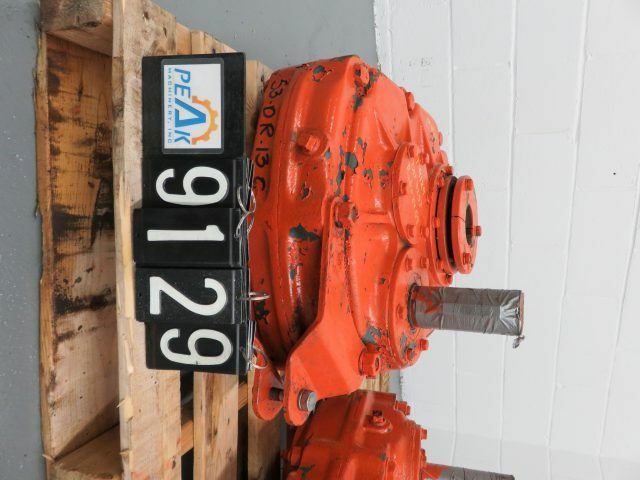 Description: Falk enclosed gear drive / reducer model 405A1-CR, input 1185,..